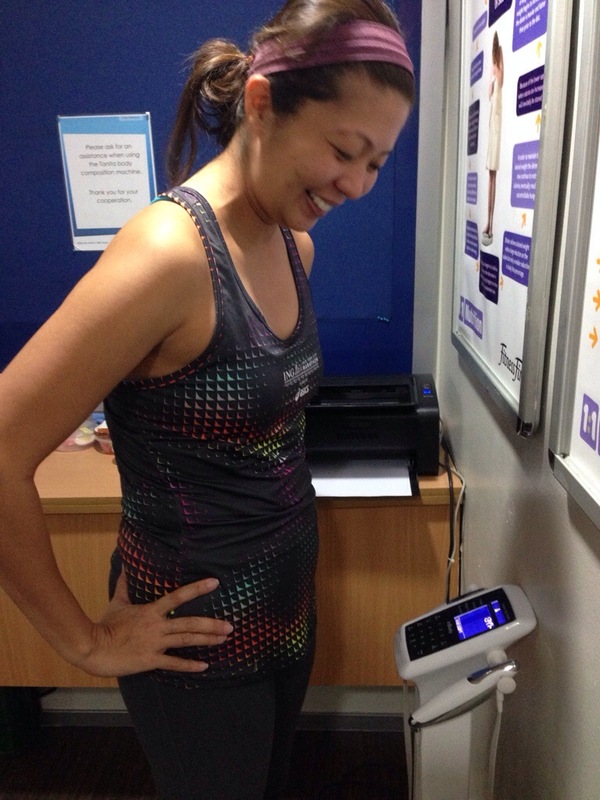 So, during my agony in one of those store hopping incidences, I told myself – Why not set my own sport store for the active and very busy female huh? Of course with all the considerations and female needs in mind – I imagined and began dreaming. Thus the birth of ..
Yup! That’s my stores name! 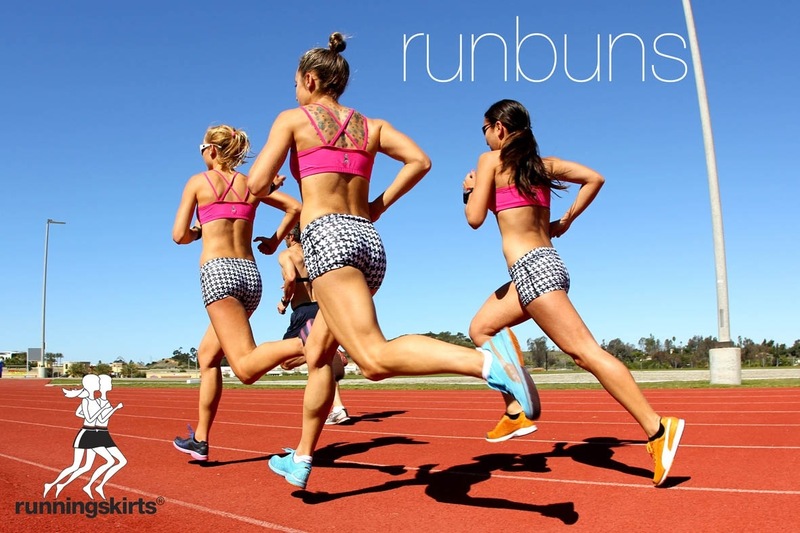 There are finalization of details for the stores launch mid of 2014 but I’m too excited that’s why it will be launching in Tripalooza with the brand – Running Skirts from California! And the cutest and sexiest running shorts! 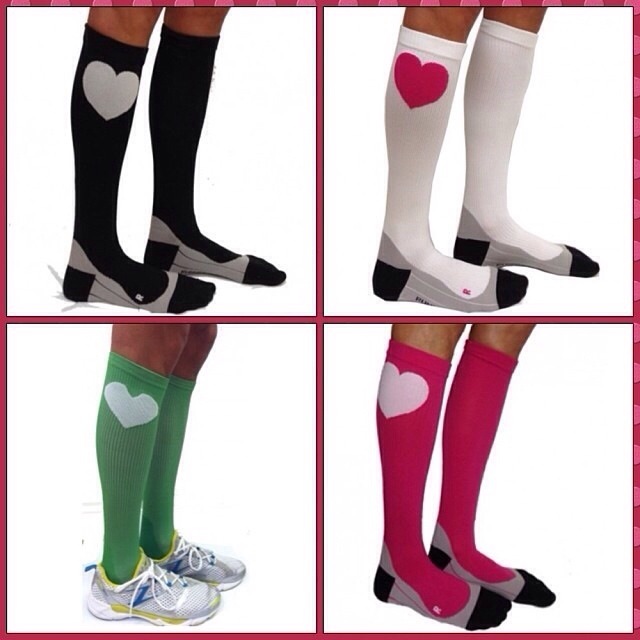 With its popular heart design that is irresistibly cute! There are too many items and designs from Running Skirts! 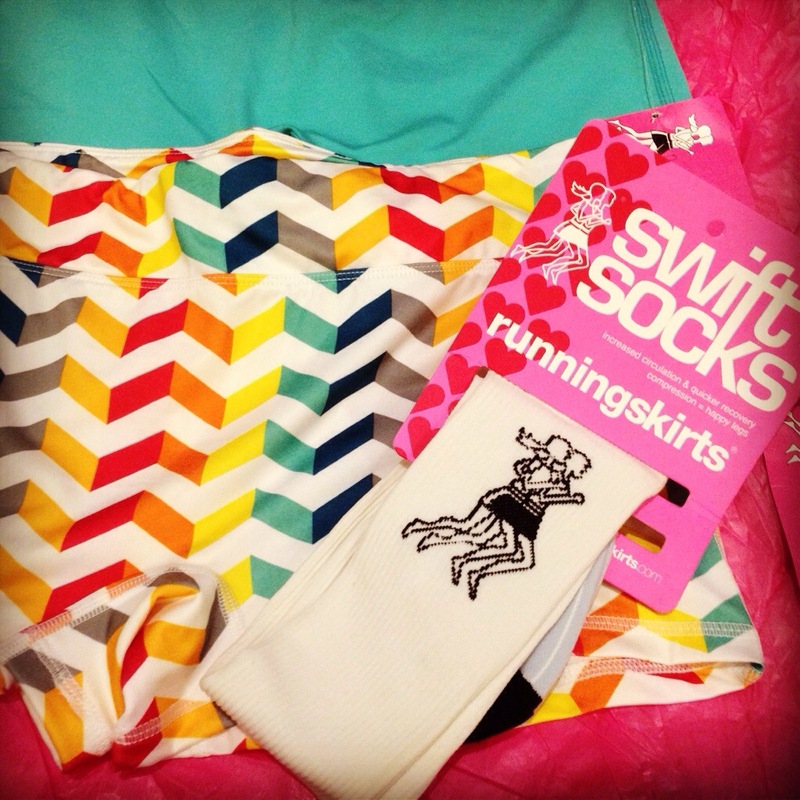 Infact, there are four out of eight types of running skirts and colorful sports bras for the Tripalooza launch. 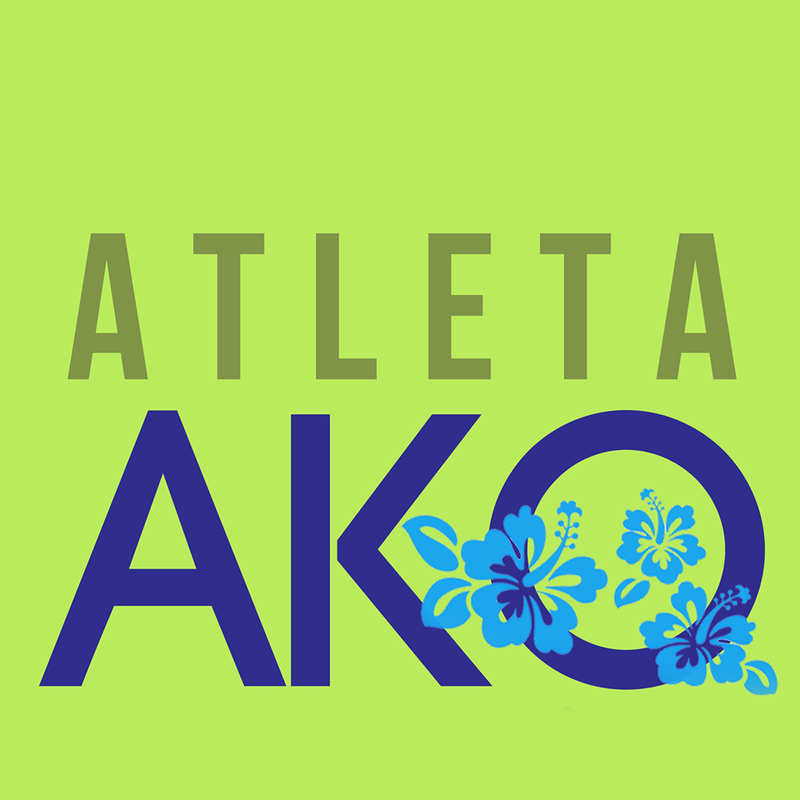 So visit Atleta Ako this weekend, February 8 and 9 at the Venice Piazza of McKinley Hill! We’re ready for shopping from 9 am till 9 pm! See you there! Happy running! 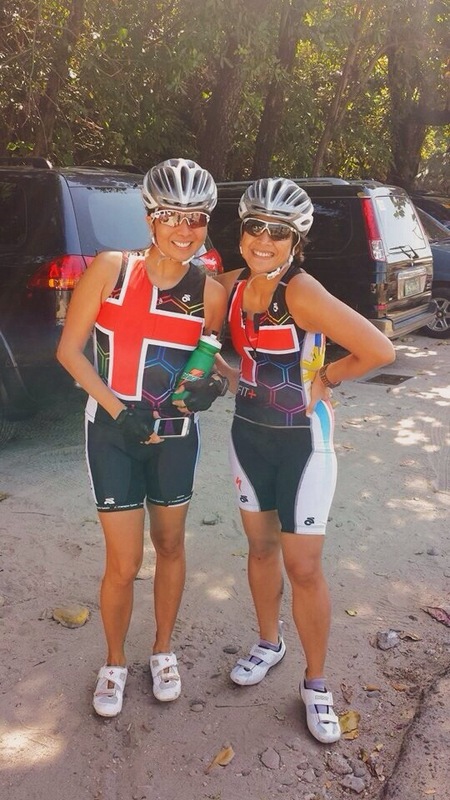 A few months ago, my friends Hazel and Amor convinced me to register as their biker for the Challenge Philippines all-female relay category. It was mentioned to be a tough course because of the uphills described on the Challenge Philippines website article The Seven Hills of Bataan. So every weekend since then, both Saturday and Sunday, I would train in Nuvali. I even managed to conquer Amadeo once! 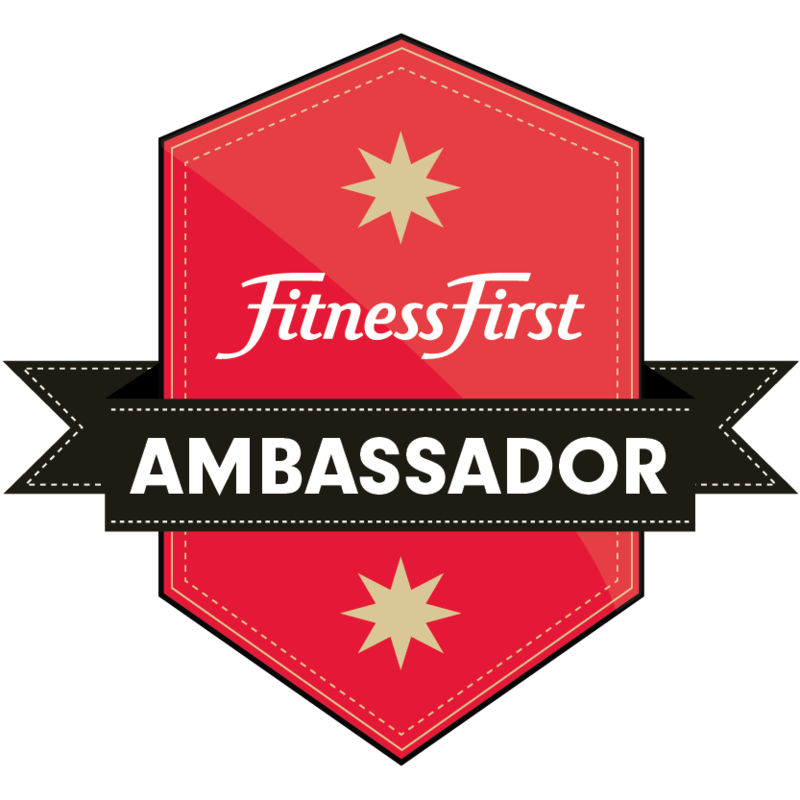 I would also do the bike drills specified by Coach Kaye, and do RPM at Fitness First when I can. Last Saturday, December 29, together with the other students of Coach Kaye, I braved the recon ride of Challenge Philippines bike course. 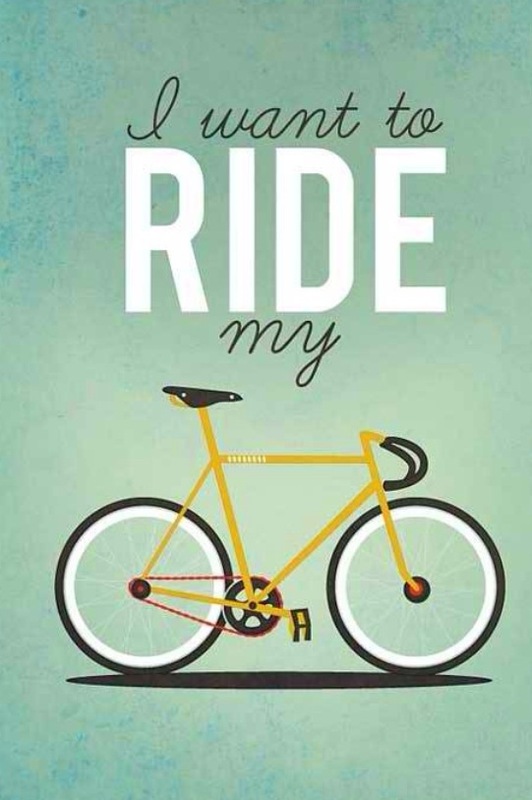 These hills of Nuvali will make you stronger! Coming from Ocean Adventure, I encountered some hills (Ilanin area) before entering Anvaya. Then after that, there were some really rough roads in the Anvaya area. Some of these are very rough downhills, which were quite tricky. What’s worse is that it was difficult to see some of the potholes and uneven path because of the trees’ shadows covering the road! These are the reasons why those who have tried the course recommended aluminum wheels – but choose your lightest aluminum wheels so you won’t struggle with the climb. Honestly, I felt the hills were manageable. If you’ve trained in Amadeo, and have done hill repeats (Saturday before the recon, my program called for 8 hill repeats at race pace.) 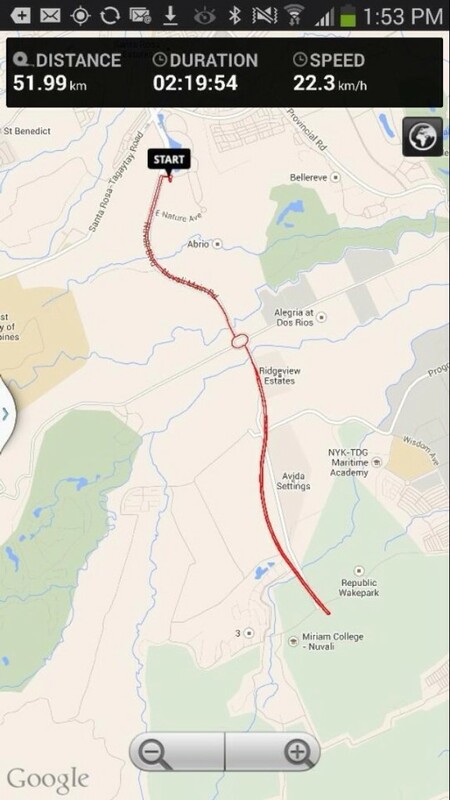 in Nuvali then you can do the course. But, unfortunately, at the last downhill before the turnaround, my right hand cramped. I couldn’t squeeze my breaks and I went downhill really fast on the zigzag road. As I swerved to the other side of the road, I saw an approaching vehicle coming. My Garmin recorded 80.5 kph on this part! I managed to crash on a grassy part on the right side of my body. I blacked out! The first thing I saw when I gained consciousness were Coach Kaye and our sags driver beside me. Blood was everywhere. Quickly, I checked if my vision was okay – it was, but my right eye felt different. I then checked if anything was broken, and luckily I was able to move everything. But then I saw deep lacerations on my right arm, plus my tri suit was torn on at the right side of my hip. They gave me cold water, which I thought was for me to drink. Coach then said, “Wash your face!” That’s the only time I realized that there was blood coming from my forehead. Immediately, our other companions were contacted. 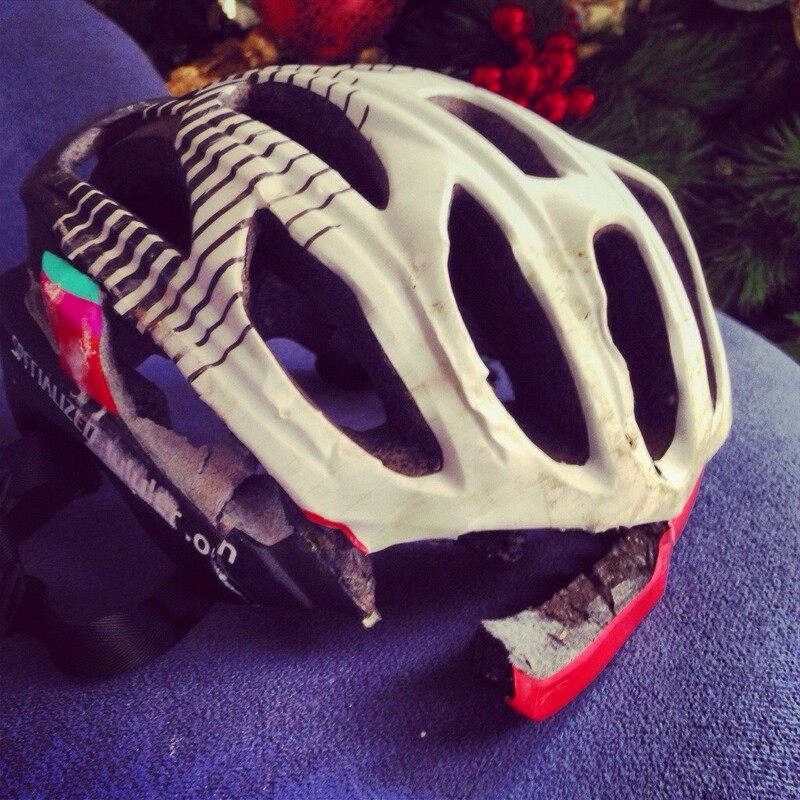 Coach removed my helmet (she hid it so I won’t panic because it was wrecked on the right side with pieces torn out). My bike was packed, and we met the rest of the group a few hundred meters away at the turn-around. My husband immediately contacted doctors he knew from the area. He decided to bring me to Baypointe Hospital in Subic. Together with our sag and friend Nino, we traveled as quickly as possible to the hospital. That’s when I felt the pain. Each small move I made was excruciating! CT scan and X-rays were done. And then my forehead and elbow were stitched! I am not the type who will post gory pictures. Let me just say that the lacerations were nasty, really nasty! I only saw my helmet a day after the accident. Coach hid it from so I will not panic. She was right! So how am I doing after my hospital ordeal? Let me say I look like I lost over Manny Pacquiao. I had stitches on my forehead and right eye, a lot of stitches. I am just lucky that my husband is a surgeon and was able to fix my lacerations immediately. My numerous battle wounds from shoulder, back and hips are still frightening to look at. Of course the terrible pain and suffering is still there, giving me difficulty in walking, climbing the stairs and even coughing. My vision has been affected too, temporarily hopefully, but requiring me a trip to an ophthalmologist tomorrow. Last night, Wednesday, my arm had to undergo a minor operation. The best description of this bike crash – giving birth thrice had been so easier and less painful compared to this accident! Until now, I don’t have an idea what caused the cramp. Maybe I’ve used my right hand too much in the previous downhills. The route was difficult – not for a beginner or the faint-hearted like me. I am just very thankful that I am alive, which is why I am sharing this with you. There was also a bike crash in the same area during the Saturday recon ride. She was rushed to the same hospital. The staff said I was luckier. 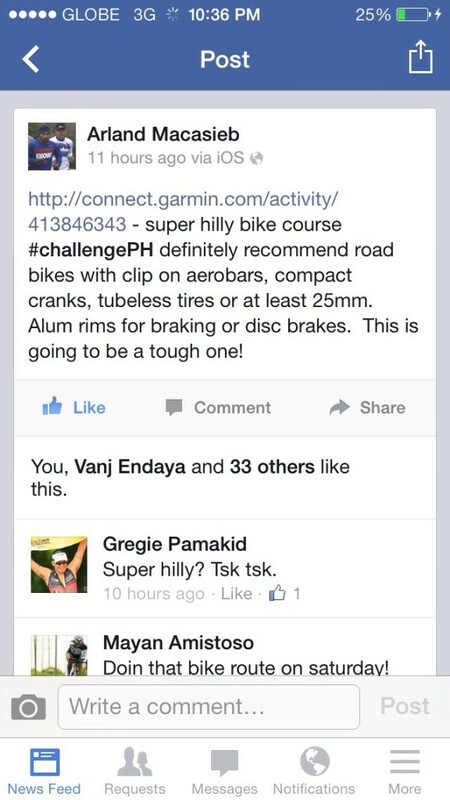 So for all those joining Challenge Philippines, please do a recon ride before the race. 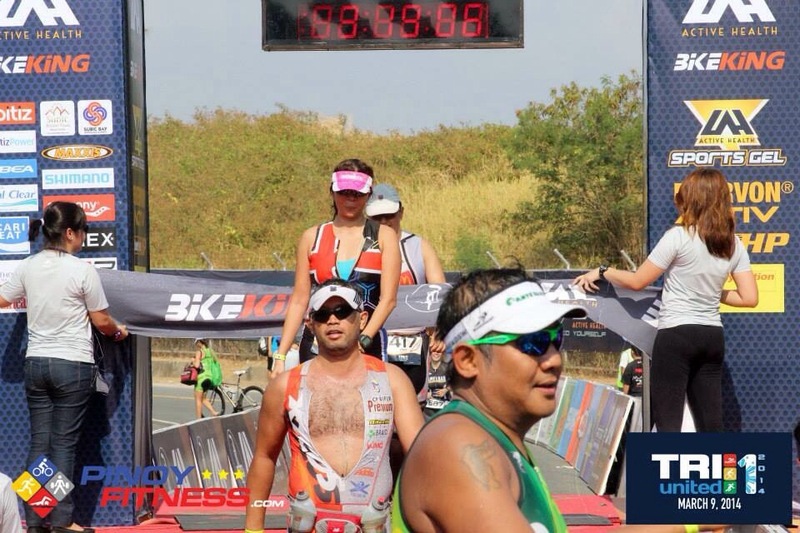 It is nothing compared to the flatness of Cobra 70.3 course, or the tiny hills of Tarlac in 5i50. People who rode the course say this is the hardest 90K they’ve done. 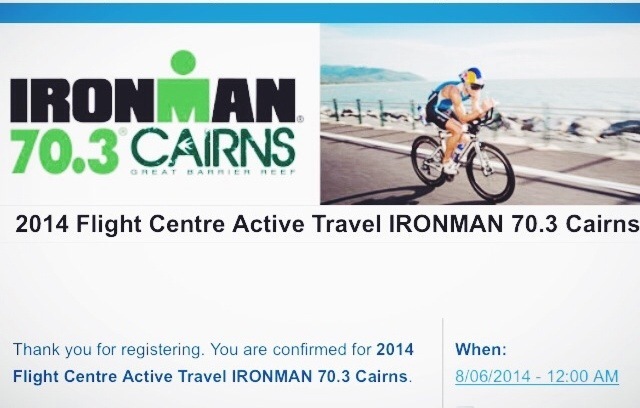 I will still be there on race day to support my husband and friends. Coach Kaye will be replacing me in the relay. But as of now, I am officially off for the season. Situations like this really make us think of life, the people in our lives, the actions we take each day, and the impact we have on others. There is no perfect way to describe how grateful I am to be alive. So I will see this as my second chance – and a new Challenge – in life! 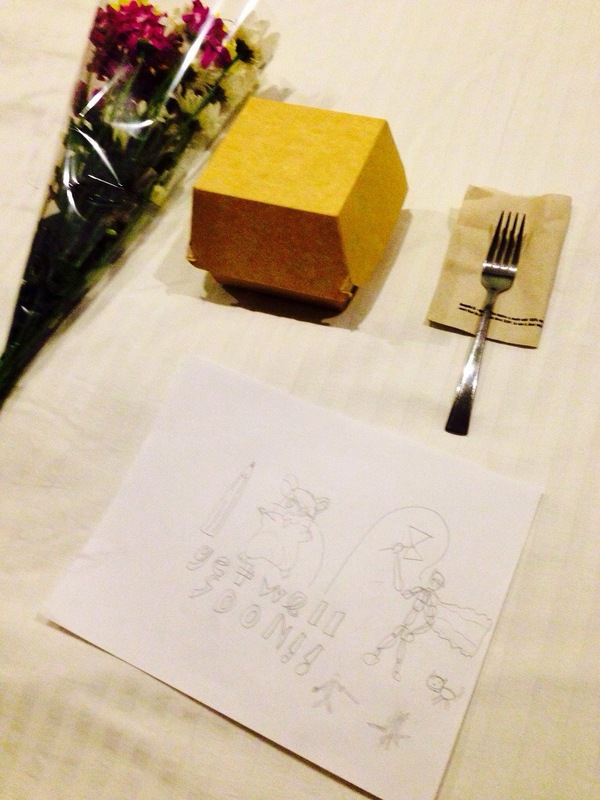 Found this on my bed when I got home from Bataan. I’m so lucky to have the sweetest children! The strongest typhoon in world history caused a major catastrophe in the Philippines especially the islands of Visayas last week. 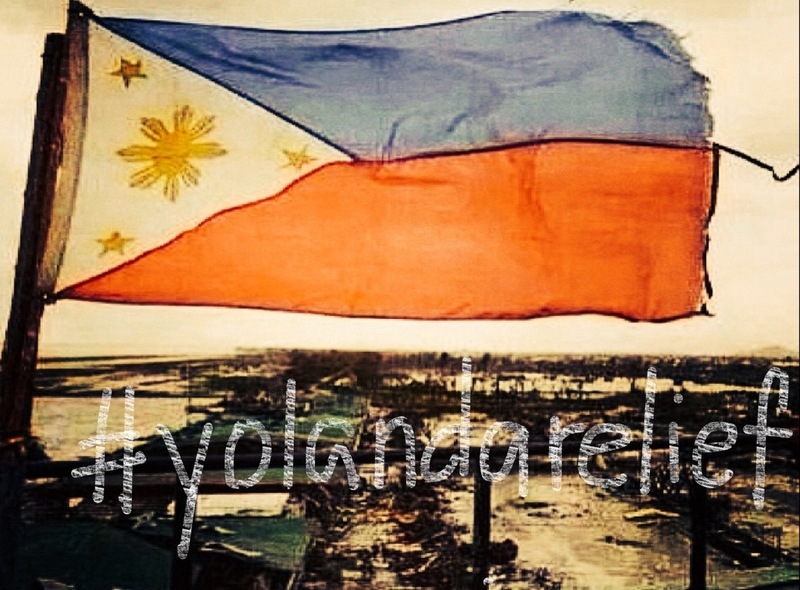 Typhoon Yolanda, with the international name Haiyan brought winds as fast as 315 kph and strong rains which caused millions, probably even billions of pesos in damages. Currently, it is estimated that 10,000+ lives have been lost. Homes, schools, and business establishments have been flattened by the winds and flooding. 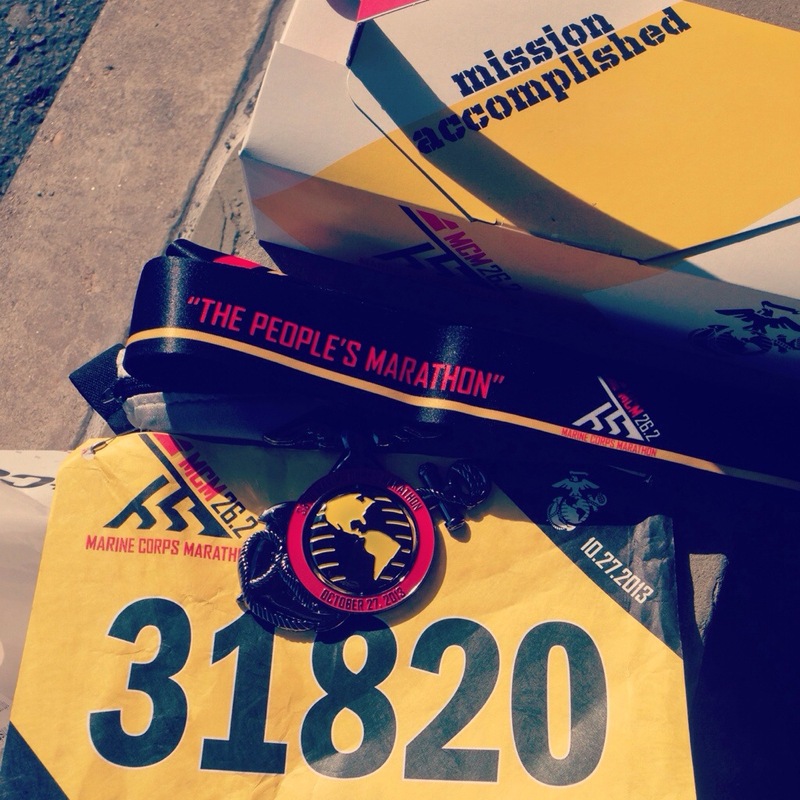 Late post but I’m proud to announce that I have finished my second marathon and I have beaten my time by 20 minutes! It was such a hilly race that scared my knees on the downhills! I’m very thankful that I have been trained by Coach Kaye to finish those hill trainings that took my breath away! Off season officially starts now!